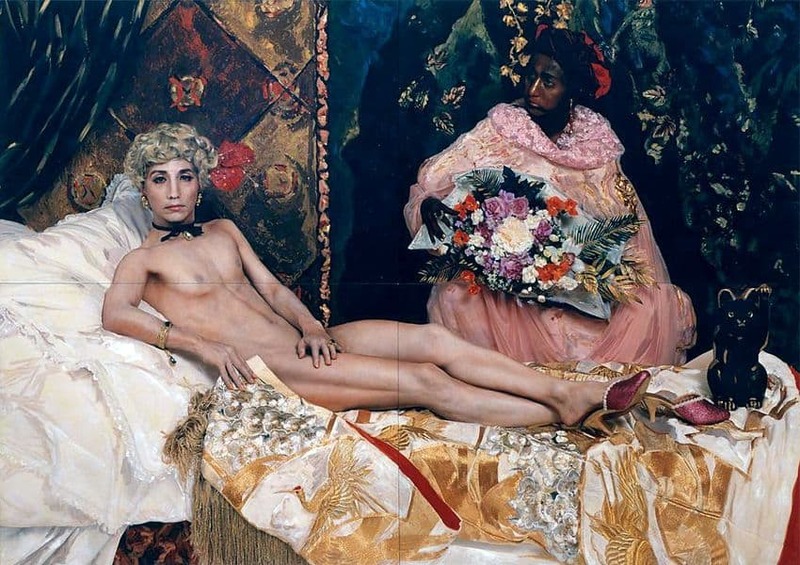 Among Japan’s most prolific and versatile contemporary artists, Yasumasa Morimura has been inserting himself into iconic images appropriated from art history, mass media, and popular photographs since the early 1980s. 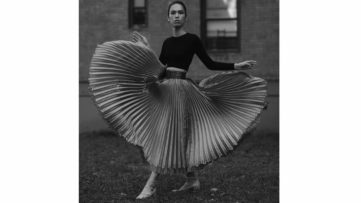 The result is often humorous and uncanny recreations of images which at once celebrate, satirize and investigate their enduring influence and the stories they convey. This fall, the Japan Society will present a solo exhibition of this celebrated master of disguise. Titled Yasumasa Morimura. Ego Obscura, the exhibition highlights the artist’s 30-year-long project of excavating “the self” from layers of art history, Japanese postwar history, and personal history. 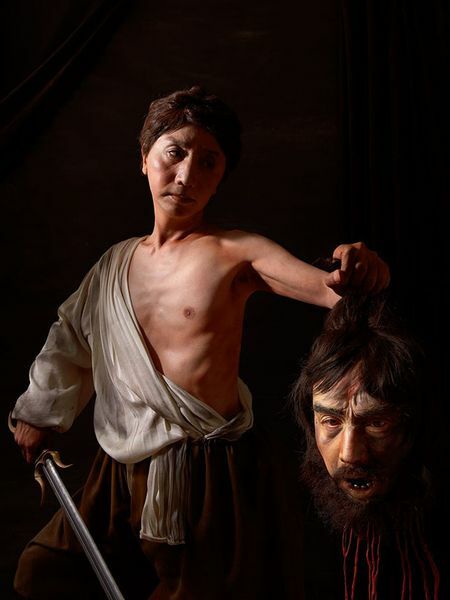 Inserting his face and body into portraits of historical artists and celebrities often from the Western cultural canon, Yasumasa Morimura challenges the associations the viewer has with the subjects, while also commenting on Japan’s complex absorption of Western culture. Using extensive props and digital manipulation, he creates images which deal with issues of cultural and sexual appropriation and explore ideas of image consumption, identity and desire. The artist often focuses on female subjects, subverting the concept of the “male gaze”. Among his best-known bodies of work is the series Daughter of Art History which began in 1985, in which he recreated seminal works by artists such as Johannes Vermeer and Frida Kahlo. 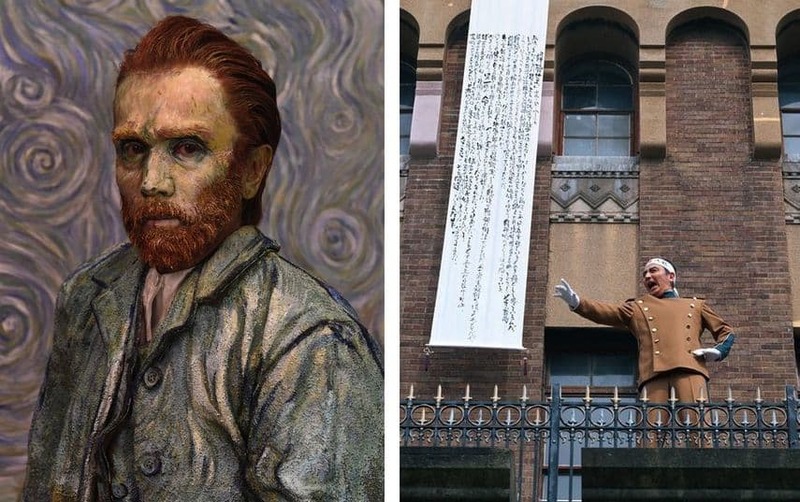 The exhibition at the Japan Society will feature some of the most celebrated photographic self-portraits where the artist transformed himself into iconic artistic and pop culture figures, such as Portrait (Futago) from 1988, Une Moderne Olympia from 2018, A Requiem: Mishima from 1970 and 2006, Van Gogh / Blue from 2016, and Two Caravaggios / David Painting Goliath from 2016. In addition, the exhibition will also present the U.S. premiere of the artist’s first full-length video work, Egó Sympósion from 2016 and his latest cinematic installation Egó Obscura from 2018, in conjunction with a live performance, Morimura’s Nippon Cha Cha Cha!, staged by the artist on the opening weekend. The exhibition Yasumasa Morimura. Ego Obscura will be on view at the Japan Society in New York from October 12th, 2018 until January 13th, 2019. The performance Nippon Cha Cha Cha! will take place on Saturday, October 13th. 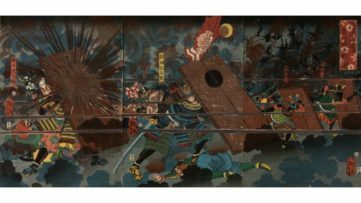 Delving into the intermingled paths of his personal story, the history of Japan, and the history of art in Japan after WWII, the artist will metamorphose into renowned figures from modern times before the audience’s eyes. The performance will be followed by an artist’s talk. Featured image: Yasumasa Morimura – Une moderne Olympia, 2018. Courtesy of the artist and ShugoArts, Tokyo. © Yasumasa Morimura. 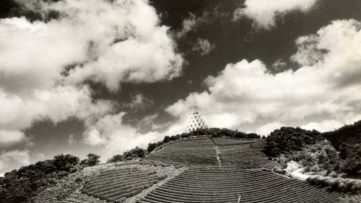 All images courtesy of Japan Society.